Inspired by Toronto’s annual Summerlicious/Winterlicious prix fixe dining event, Bloor-Yorkville BIA is preparing for our Fall Beautylicious. 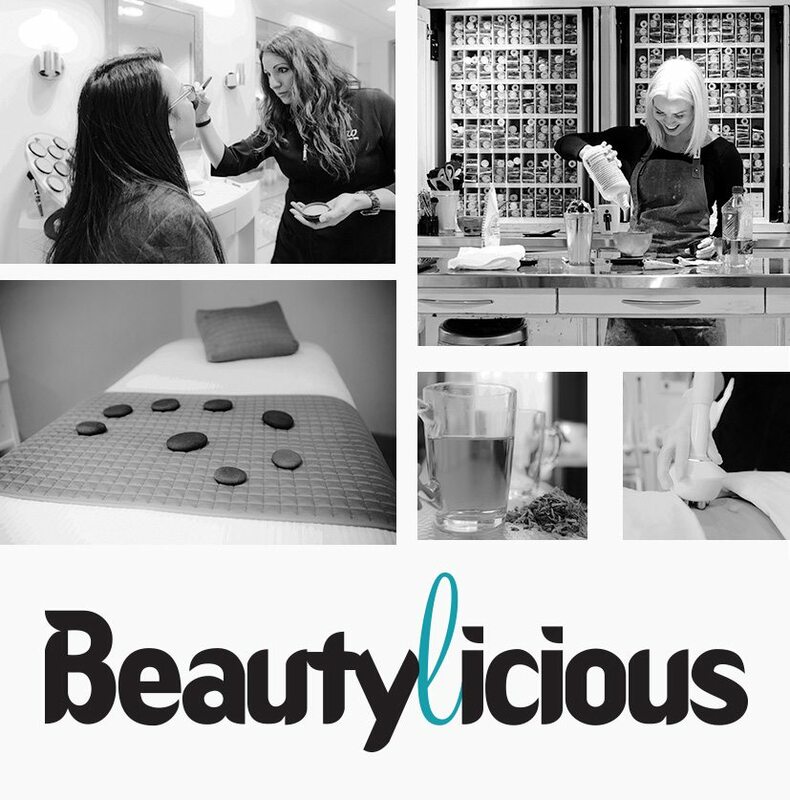 Over 50 Bloor-Yorkville businesses offer consumers the opportunity to experience an array of hair, spa, skin and health and wellness service packages at value-priced prix fixes of $30, $50, $75 and $125. Running from October 20th to October 30th, this once-a-year event gives retailers the chance to showcase their services, and increase their clientele base. As Toronto’s leading neighbourhood dedicated to beauty and wellness, please save the dates (October 20th to October 30th) and start considering packages that you should showcase. Note: Participation Forms were sent out earlier this week, let us know if you did not receive yours!